Snow is on the horizon! Are you prepared? 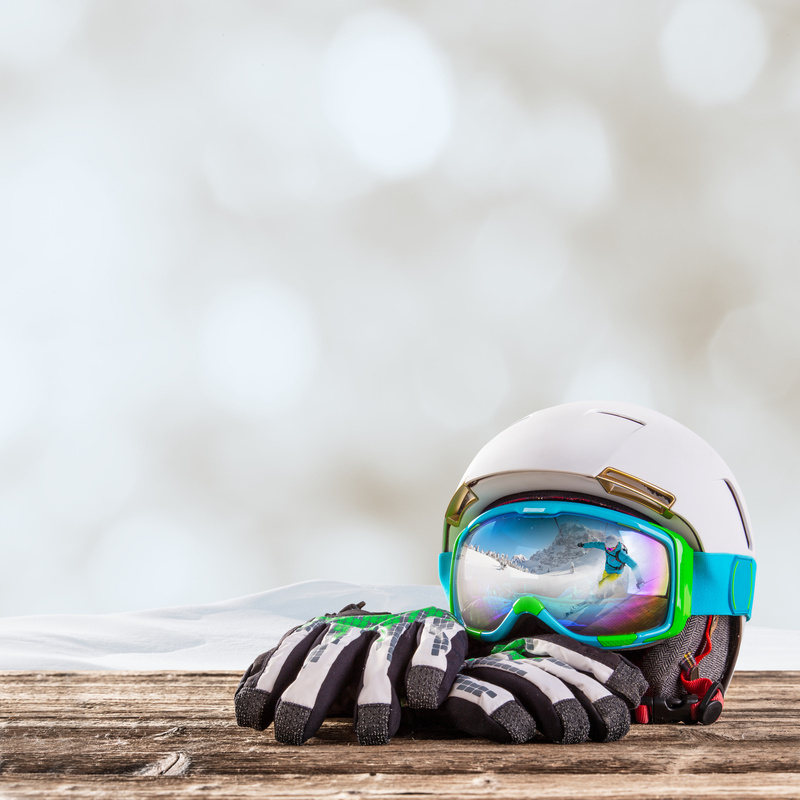 As the most trusted ski and snowboard store in NH, Ken Jones Ski Mart has all the best equipment and accessories to make sure you’re looking good and feeling better on the slopes. From our extensive array of products, we’ve compiled a brief list of five items you have to consider before you shred your first mountain of the winter. ONE: Capita snowboards. One of the most reliable snowboard manufacturers, Capita never disappoints. A Capita board from Ken Jones will compliment your skills perfectly on the powder. Their 2016 line is here, including the black, Area 51-themed Thunderstick for men, and the Space Metal Fantasy for women, which features a fearless design of blue and pinkish-purple hues to create a trippy impression of a mushroom cloud. TWO: Marker bindings. When it comes to bindings, it’s hard to beat Marker. Their 2015 collection includes the popular Griffon for men, which offers maximum flex capabilities and works for any type of skier. For women, the lightweight Squire is a solid choice that will get you noticed on the slopes with its combination of bright blue, royal blue, and red. THREE: Oakley airbrakes. Oakley airbrake goggles from Ken Jones are guaranteed to make you look like a true shredder. Ranging from jet black to a rusty bronze, these eye protectors will keep you safe and stylish. No one wants a cold splash of fresh powder in their eyes; you might as well shield them in style! FOUR: Burton boot bags. When it comes to all things snowboard, who else would you think of first besides Burton? Ken Jones offers a vast selection of all the newest Burton gear, including boot bags, which come in all different sizes and colors to suit your needs and preferences. FIVE: North Face jackets. What other brand keeps you warm and looking fresh like North Face? That’s what we thought. With their simple, iconic outerwear, North Face remains immensely popular. Shop at Ken Jones for a new North Face Jacket and you’ll be perfectly comfortable in the cold.